Any product sold to consumers comes with a reasonable expectation that the product will be safe to use. When a consumer product causes injuries or death because it is defective or unsafe, the manufacturer or supplier could be the subject of a product liability claim. Any failure of a product to conform to any relevant representation or warranty. If you suffered serious injuries or your loved one was killed by using a dangerous or defective product in the greater Columbus area, you will want to quickly seek legal representation. An experienced Columbus product defects attorney will be able to help you hold the negligent party accountable. Rinehardt Law Firm has office locations in Columbus, Mansfield, and Westerville. Call (419) 529-2020 or contact us online to schedule a free consultation. Some people who are injured by defective products can be tempted to think that they are capable of handling their product liability claims on their own. Insurance companies for negligent manufacturers or suppliers frequently encourage this line of thinking, usually by offering lump sum settlements that agents will tell people accepting will allow them to keep more money for themselves. In truth, most every early settlement offer from a defendant in a product liability action is a lowball offer that is nowhere near what victims are actually entitled to. Some people accept these offers because of the desperate circumstances they are in only to learn relatively quickly that the settlement will not be enough to cover many of the future costs of recovery. All of the settlement scenarios assume, however, that an insurance company accepts responsibility for an accident. In many cases, companies will aggressively claim that a victim’s injuries or death were the result of their own negligence. You will want to hire an attorney for multiple reasons. A lawyer will not only be able to negotiate for a fair and full settlement to your case, but they will also be able to conduct an independent investigation to determine the exact cause of your accident and prove a manufacturer’s negligence. When you work with Rinehardt Law Firm, you will actually have three attorneys working on your case. John K. Rinehardt, Hillary Rinehardt, and Melanie S. Fahey each have more than a quarter-century of legal experience. 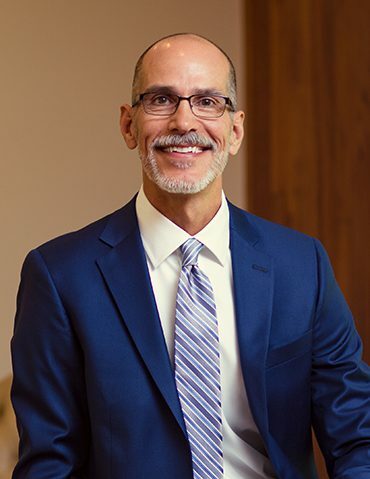 John K. Rinehardt was named one of the top 100 attorneys in Ohio and one of the top 50 attorneys in Cleveland in 2018. Hillary Rinehardt is a member of the Ohio Association for Justice, American Association for Justice, and Ohio State Bar Association. 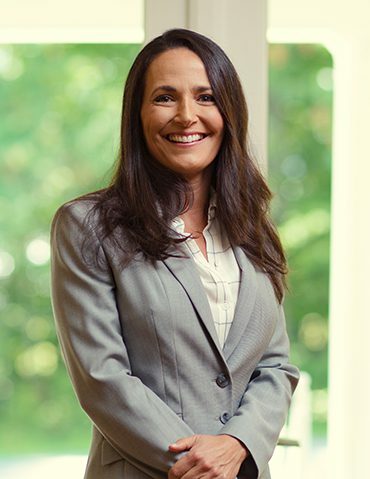 Melanie S. Fahey is a former staff attorney and magistrate for the Richland County Common Pleas Court. Rinehardt Law Firm can also help make sure that you do not have to pay any expenses up front for your legal needs. We represent clients on a contingency fee basis, so you will only pay us once you receive a monetary award. Our firm can help you obtain a medical lien to avoid costly medical bills. We can also cover all of your litigation expenses. The truth is that virtually any product produced for and sold to consumers has the potential to be defective. Most products end being perfectly safe and cause no issues, but occasional errors or oversights can lead to some products being defective or dangerous. When you have been injured by a defective or dangerous product, your first step should always be to seek medical attention. This is true even when you do not think that you were hurt. Save whatever remains of the product and store it somewhere safe where it is not accessible to other people. Also, save any receipts or original packaging. How long do I have to file a defective product claim in Ohio? Injury caused by exposure to asbestos. All of the five claims listed above can be brought within two years of the date that a person should have known about their injury. Under Ohio Revised Code § 2305.10(C)(1), a products liability claim does have a 10-year statute of repose, which means that no action can be filed more than 10 years after a product was originally purchased or used. Ohio Revised Code § 2305.10(C)(1) does not apply, however, when a manufacturer or supplier engaged in fraud that contributed to the harm caused, a manufacturer or supplier made an express, written warranty as to the safety of the product that was for a period longer than 10 years, the cause of action claim accrues during the 10-year period but less than two years prior to the expiration of that period, the plaintiff is unable to file a cause of action because of a disability (such as incapacitation or being a minor), or the action is for bodily injury caused by exposure to asbestos. Manufacturing Defect: Some kind of error during the manufacturing process caused a product to not conform with the manufacturer’s design specifications. Manufacturing defects may involve missing parts improperly installed parts. A manufacturing defect is usually to a single product or batch of products. Design Defect: The fundamental design of a product renders it unsafe, regardless of the manufacturing process. Because these cases mean that all products produced are unsafe, they are more likely to result in class action lawsuits or multidistrict litigation (MDL). Warning Defect: The manufacturer has an obligation to warn a consumer about any possibly dangerous uses of their product. Some people could suffer serious injuries because of innocent behaviors they were not specifically warned against, and the manufacturer or supplier could be liable in such cases. Proving these types of claims can be very complex, as a victim will generally need to demonstrate that they used a product properly and it was the product that failed. A skilled lawyer will know how to obtain all of the different kinds of evidence that you will need to succeed with one of these claims. A contingency fee is what an attorney charges for legal services provided such that the fee is payable only when a client receives a favorable result. Contingency fee agreements are popular in personal injury cases because many victims are overwhelmed with financial concerns after their incidents. Many people who are injured by defective products will face an overwhelming amount of medical expenses. On top of this, the same people are unable to return to work to support themselves. Rinehardt Law Firm understands that great strain that these types of accidents can cause for entire families. We can immediately step in and deal with insurance companies on your behalf to help secure a settlement that covers all of your past, present, and future needs. Rinehardt Law Firm can work to recover a settlement that truly covers all of the different expenses stemming from your defective product injuries. Keep in mind that when a product liability case goes to trial, state law does limit noneconomic damages in these cases to $250,000 or three times the economic damages (no more than $500,000 per incident and $350,000 per plaintiff). Ohio Revised Code § 2315.18(B)(3) does provide a “damage cap” exception for cases in which noneconomic losses are for permanent and substantial physical deformity, loss of use of a limb, or loss of a bodily organ system, or permanent physical functional injury that permanently prevents the injured person from being able to independently care for self and perform life-sustaining activities. Did you sustain catastrophic injuries or was your loved one killed after using a dangerous or defective product in Columbus or a surrounding area of Ohio? If so, contact an experienced legal team that has the skill and resources to take on the product’s manufacturer and secure compensation for you. 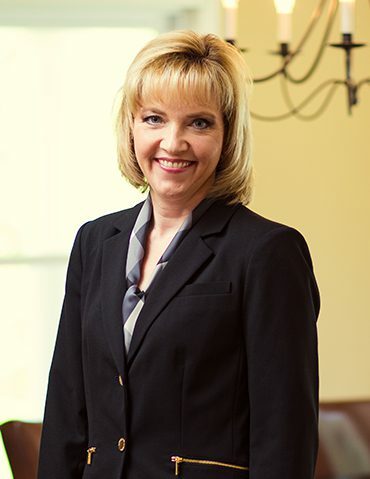 Rinehardt Law Firm has a record of success that includes numerous seven-figure settlements or verdicts. You can have our lawyers review your case when you call (419) 529-2020 or contact us online to receive a free consultation.